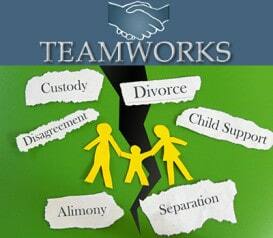 Family law is what we do. We can help you with all related matters, including Divorce, Child Custody, Child and Spousal Support, and Property / Business Division. 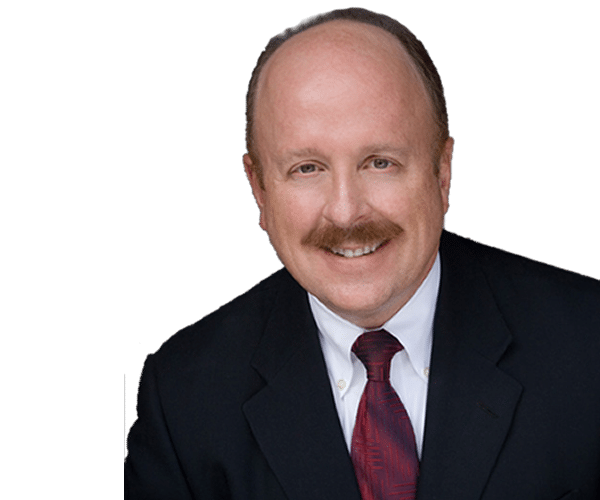 Mr. Stacer has been practicing law in San Diego since 1979, beginning the practice with an emphasis in Family Law. In 1985 he was awarded the designation of Certified Family Law Specialist by the State Bar of California, Board of Legal Specialization. We strive to provide you with the best representation possible, tailored to your specific needs. We evaluate the unique, individual characteristics of your situation, and prepare an effective, well-planned case — all within a friendly, caring, and understanding environment. 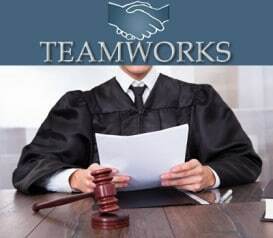 We achieve our best results when the client is a “partner” in the case. 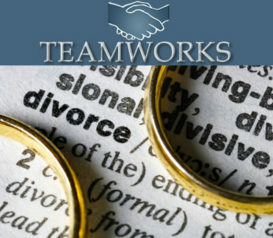 TeamWorks Divorce Mediation and Court Filing Services has assisted thousands of people with their divorces since it’s inception in 1989. We help you to divide property and debts, resolve child and spousal support issues and set up your child sharing arrangements. 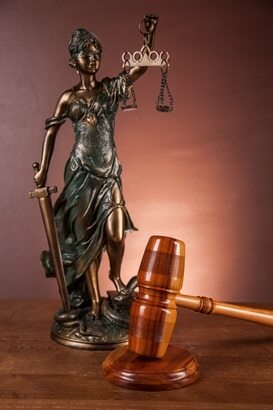 The entire case can be settled using our services for a fraction of what other mediation programs charge. We offer you the opportunity to settle your own case, using our skills and expertise as well as our services to help you complete the necessary divorce paperwork, which we file for you. If you need to protect your rights, manage a conflictual custody case or have a difficult family law issue you want to resolve, you may need to consult with or hire Mr. Jefferson Stacer to litigate your case. Our firm handles all family law matters, including Divorce, Child Custody, Child and Spousal Support, Property and Debt Division. 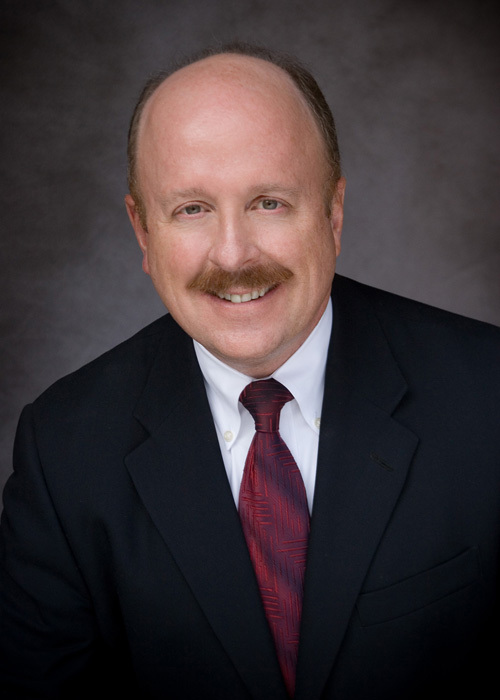 Mr. Stacer has been practicing family law in San Diego since 1979. Parents who are in conflict over child custody, who are involved in a litigious custody fight, or need child custody help need to learn how the court system works and how to get out of the court system as soon as possible to end the fight. The High-Conflict Intervention and Coparenting Program focuses on strategies to reduce the conflict with the other parent and it helps parents learn how to create a closer connection to the children. Click the Button to see the next available Workshop Dates and reserve your spot at one of our upcoming workshops. 24/7 Access to FREE Divorce Education. Common questions answered in over 2 hours of videos. The Coparenting classes are designed to help you learn how to disengage from the other parent so that you can focus your attention of being “with” your children, when you are around them, instead of distracted by the fight. Do we need family law attorneys to file our divorce court forms? Why don't we just hire attorneys and litigate? What Is Divorce Mediation? We Can Help You With Your Divorce Case! You have to install and activate the "email newsletter" plugin first to be able to use this shortcode. Jefferson and Dr. Deena Stacer helped me with my custody issues when my daughter was a child. She is now thirty-six and because of their help I have such a wonderful relationship with her. 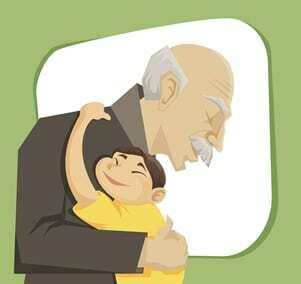 I also enjoy my grandson (my daughter’s son) who regularly sees me and is such a blessing to me. I would not have ever been able to see him or my daughter if it had not been for the Stacer’s help.